Tabata is a very effective and demanding method of interval training by which physical fitness and power improve. You will get aerobic fitness and increase of dynamics. It is a forerunner of today´s HIIT training. This type of exercise was developed by a Japanese doctor Izumi Tabata in 1996 in National Institute of Fitness and sport in Tokyo. He pinpointed high effectiveness of this method with his coworkers. It is simple but incredibly difficult at the same time.Izumi did the tests on several sportsmen during six weeks and he found out that there was a high increase of anaerobian and aerobian expectations. The exercise is more efficient if exercised by maximum intensity during short time than exercising by low intensity for a longer time. Majority of common trainings consists of working out and relax in the ratio 1:3. One part of work – exercise is compensated by three parts of rest. 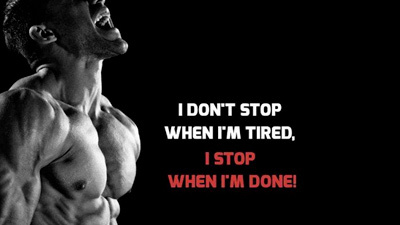 This method is known especially in bodybuilding or other power sports. In Tabata training, the ratio of work and rest is 2:1. One exercise for muscle area consists of eight repetitions. Timing is a keystone. Each repetition is exercised 20 seconds and 10 seconds of rest follow. Read more about how to stimulate muscle hypertrophy. It is important to work 100% and keep the intervals 20 seconds of exercise and 10 seconds of rest. Do not forget to keep the suitable weight- you should be completely exhausted after 8 repetitions. If you choose a big weight, the body will logically weaken earlier (for example by the 5th round) and you will cheat by the rest of the training. Resting breaks are prolonged and you will not reach aimed aerobian gain. Make an effort to do as high number of repetitions as possible and clean technique. 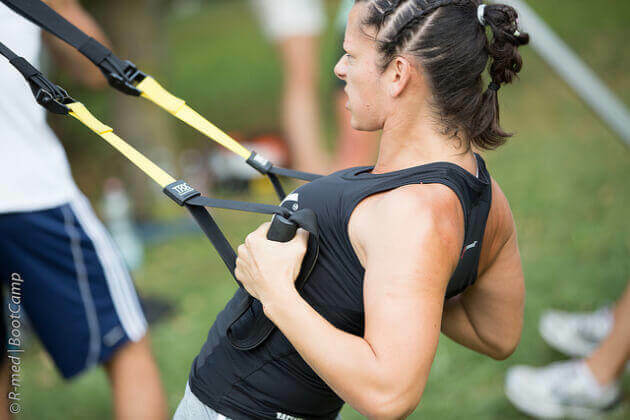 If you only start exercising Tabata or you just want to make your fitness training more varied, you do not have to train all 8 intervals (8x20s) and gradually add. It is suitable to join the Tabata exercise with training which will include big muscle groups. Generally, it is good to do the basic exercises with the body as squats, push-ups and burpees, which are the most popular. Burpees, running for speed-sprints, jumping rope, push-ups, squats with jumps, jumping over hurdles, punching bag. 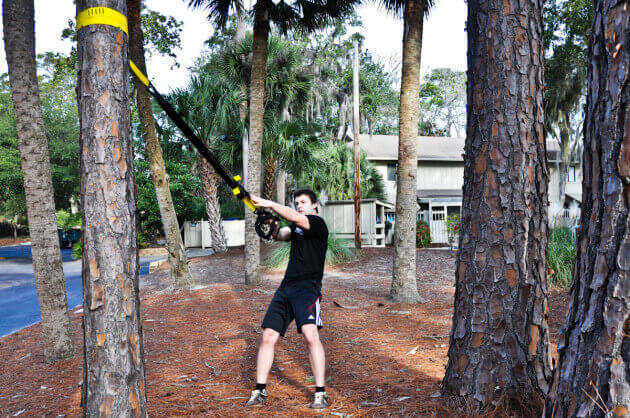 Front squat or squat with pressure, gripper swing, medicine ball, hitting the tire with a stick, trolling the tires over, swing with Kettlebell, exercising on TRX Suspension Trainer. 6 different methods that will help you to maximize your workout. Not only is it possible to lose more weight, but you will feel more successful in accomplishing your fitness goals. You should do similar trainings once to three times a week. Do change the exercises. You can also combine more exercises within one interval. Try to set 4 minutes from four or eight various exercises. Tabata training is probably one of the best techniques how to lose weight when exercising. Highly intensive exercise (HIIT training) increases physical fitness much more efficiently than endurance exercises. These short intensive trainings offer better sport performances. The body metabolizes glucoses better and fat burning happens much faster. Tabata and interval training significantly decrease insulin resistance. There is higher fat oxidation and improving the glucoses tolerance. You can make the training easier by mobile applications which measure time and will alarm you with the sound when to start and finish the round. You will not cheat thanks to application. I recommend the application Tabata Stopwatch Free. 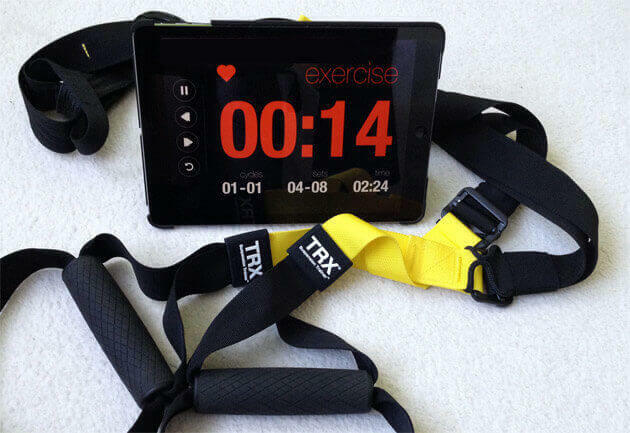 It is the Tabata timer with friendly control. Tabata timer is available for operation systems iOS, Android and Windows Phone. If you do not have a smartphone, you can use Tabata timer online directly in browser. Motivation music cannot be missing by any serious training. You may buy so called Tabata song on the internet. It is music which is directly timer and informs you about the start and the end of the interval. Tabata song is such an „All in one „solution. You do not have to choose own music and launch external application. Choose a song according to your mood and you can start exercising. There are numerous genres to choose from including Hip-Hop, Metal, Rock, Electro or Warrior Tabata. Tabata exercising offers a fast method how to get into shape during four minutes with a high intensity of exercise. It is and exhausting sport and you should not overdraw it. Do not forget to warm up the muscles and their stretching before exercise. Always schedule the exercises 100% technically correctly. 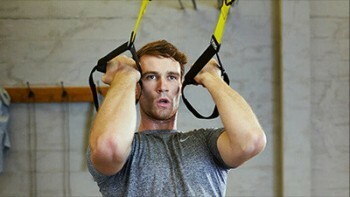 After the end of Tabata training, do the stretching of exercised areas. If you like this workout, try to take all the benefits of HIIT training.